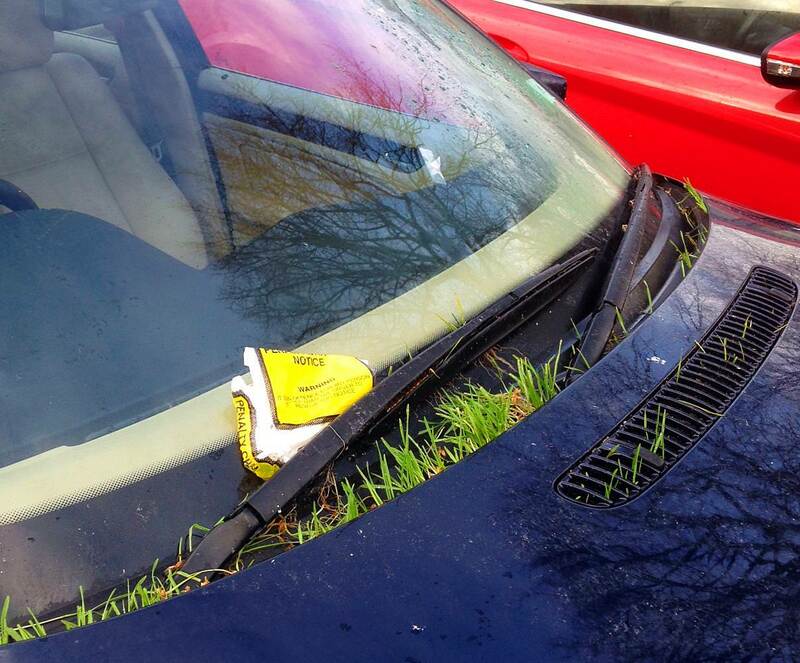 Congratulations to THE GRASS THAT GREW OUT OF THE CAR for winning this week’s Green Wings Award. We always love it when nature finds a way to survive in technology that has a reputation for polluting. This is a prime example, who needs, dirt or flat space? Not this grass. Can Rose Parade floats be green amongst the roses?